With A Somber 2016 Behind It, What Can Malaysia Look Forward To In 2017? Malaysia (EWM) saw its economy grow by 4.5% in Q4 2016. This was faster than the 4.3% in the previous quarter. However, 2016 saw the economy cooling down in aggregate to 4.2%, from a brisk 5% pace in 2015. Importantly, economic growth in 2016 was the slowest since the contraction seen in 2009. Q4 2016 growth was the strongest in one year and was powered by private consumption, which rose 6.2% for the period compared to a year ago. Strong exports, which rose 1.3% after having contacted in the previous quarter, were also responsible for the rise. Meanwhile, manufacturing activity picked up to 4.8% in the quarter from 4.2% a quarter ago. 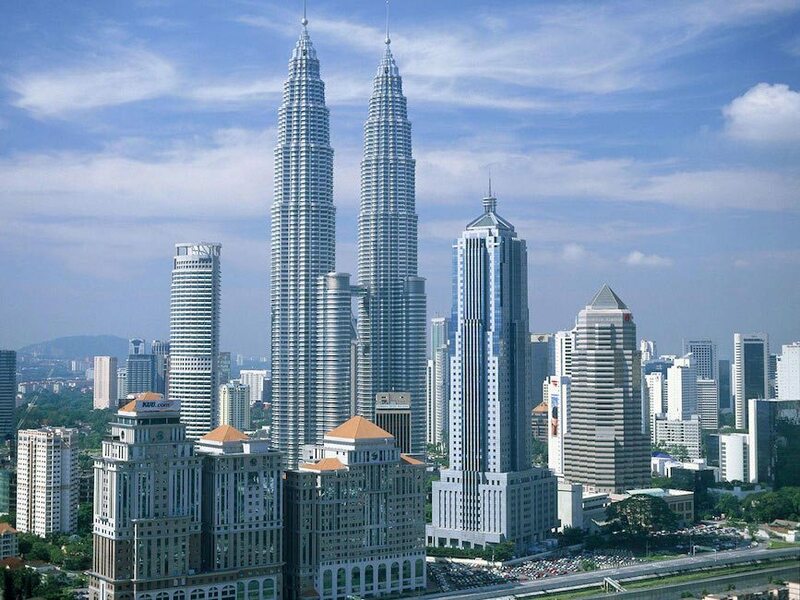 The Malaysian economy is exceptionally dependent on domestic demand. 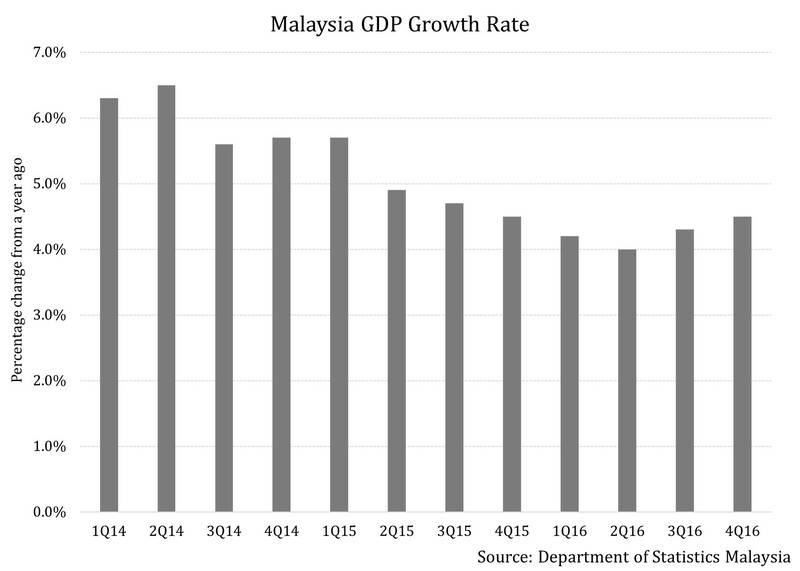 According to the Malaysian Institute of Economic Research, about 92% of real GDP for 2015 was due to domestic demand. Domestic demand is expected to keep the economy going in 2017 as well. 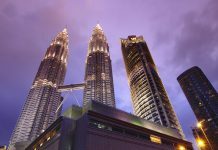 The country’s central bank – Bank Negara Malaysia – has supported domestic consumption by keeping its interest rates low. Manufacturing activity propping up domestic demand can be expected to remain firm this year as well. The rise in crude oil prices (USO) (BNO) because of the production cut agreed upon by OPEC (Organization of the Petroleum Exporting Countries) and non-OPEC members is also expected to be benefit Malaysia in 2017. It can provide a leg up to exports, which resuscitated in the last quarter of 2016. Along with exports, low oil prices will support government revenues. Public sector spending fell 4.2% in Q4 2016, thus dragging on economic activity. Higher public spending is expected to provide a boost to the infrastructure sector. 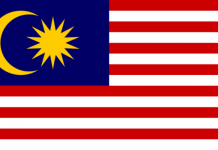 The Malaysian government has a very conservative take on crude oil prices for 2017, at about $45 to a barrel, which should provide it with buffers when it comes to government revenue, should the price remain above that level. With this broad overview of expectations, let’s look at some areas of concern for the country in the next article.